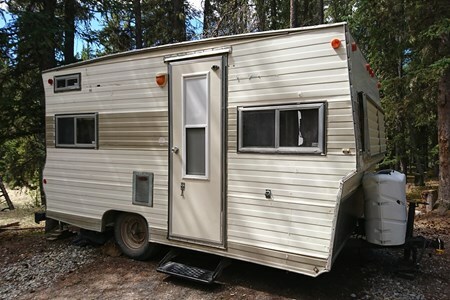 Okanagan Boler - Great for summer adventures!! 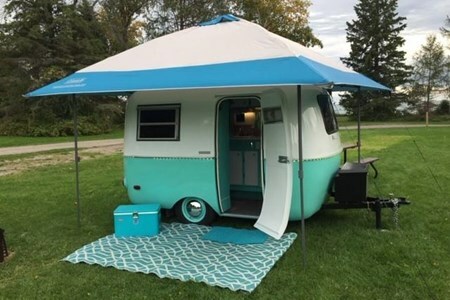 Vintage travel trailers are an iconic piece of modern history and their popularity continues among guests who want to rent them. 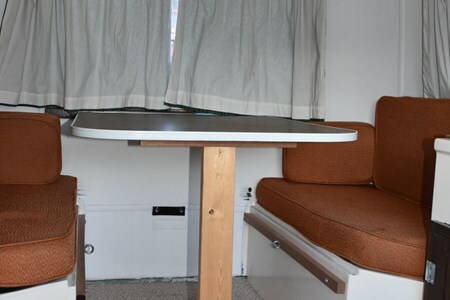 They not only provide the freedom to travel in comfort, but do so with their own unique style that has endeared themselves to people the world over. 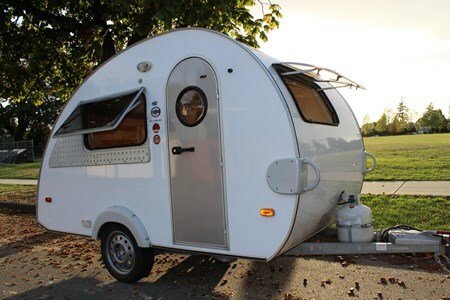 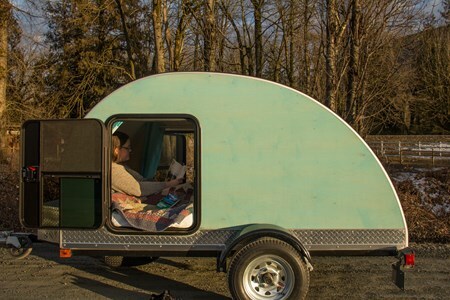 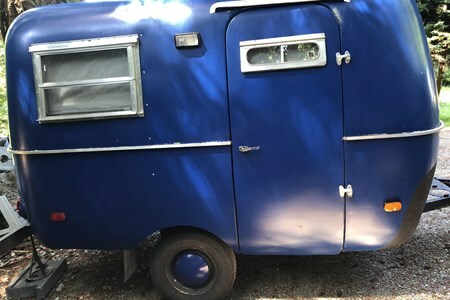 Vintage travel trailers appeared on the scene in North America in the early 1920’s and quickly gained notoriety as more and more people were taking to the roads. 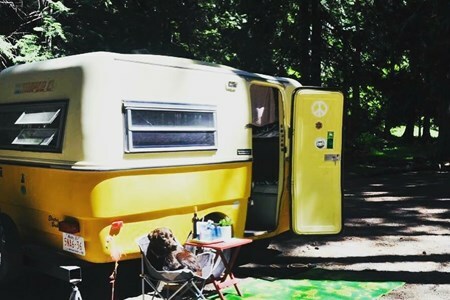 They allowed people to explore the great outdoors while maintaining the safety and coziness of a home away from home on wheels wherever their adventure took them. 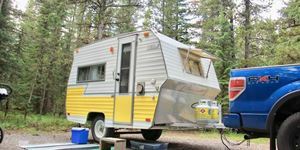 By the 1950’s, travel trailers were the most recognizable shape on the road and their popularity still holds strong today. 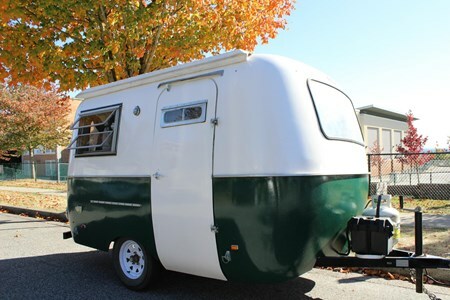 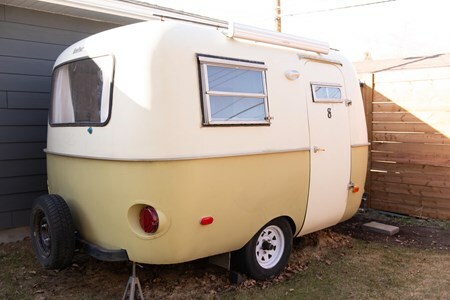 Wheel Estate has many styles of Vintage Travel Trailers for rent so you can enjoy these treasures. 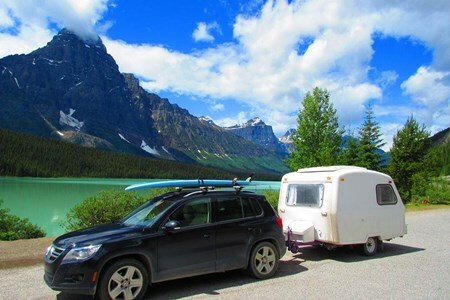 These campers have seen many open roads, and are available for you to keep exploring authentically. 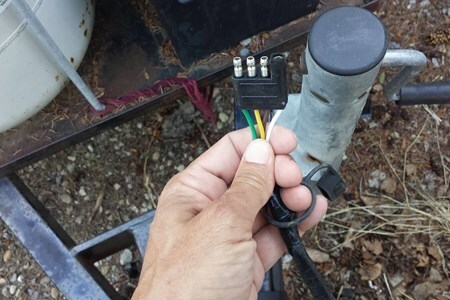 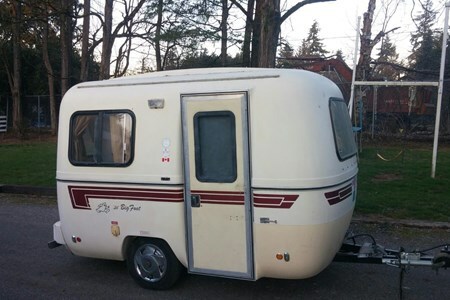 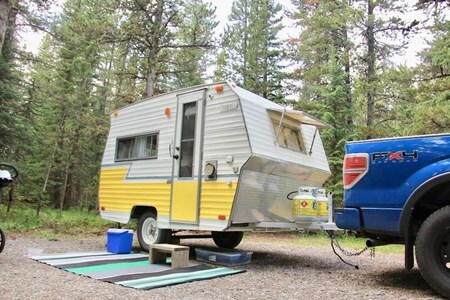 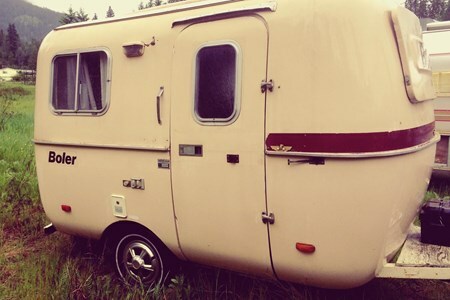 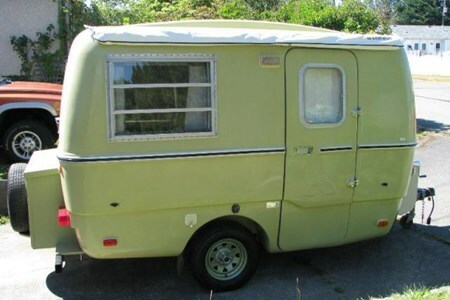 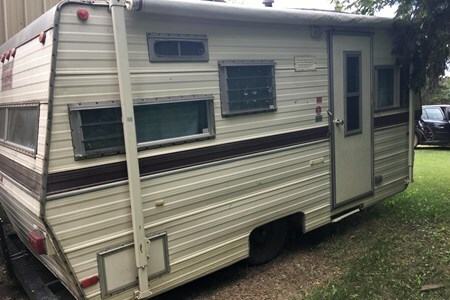 Why Rent a Vintage RV with Wheel Estate?